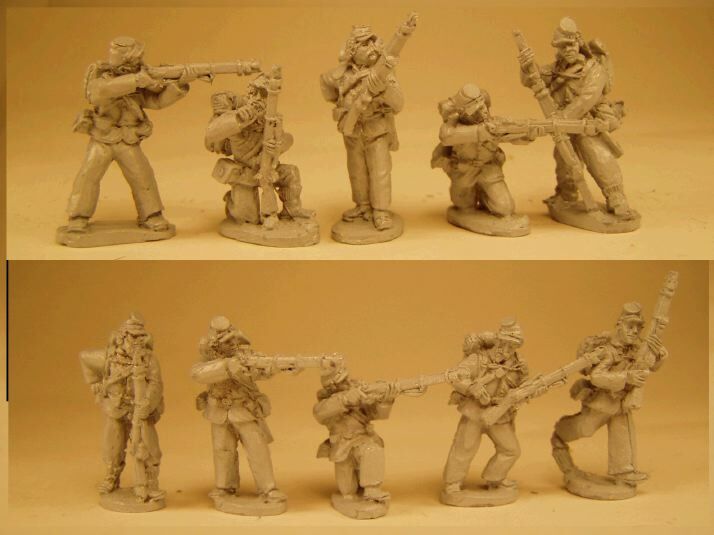 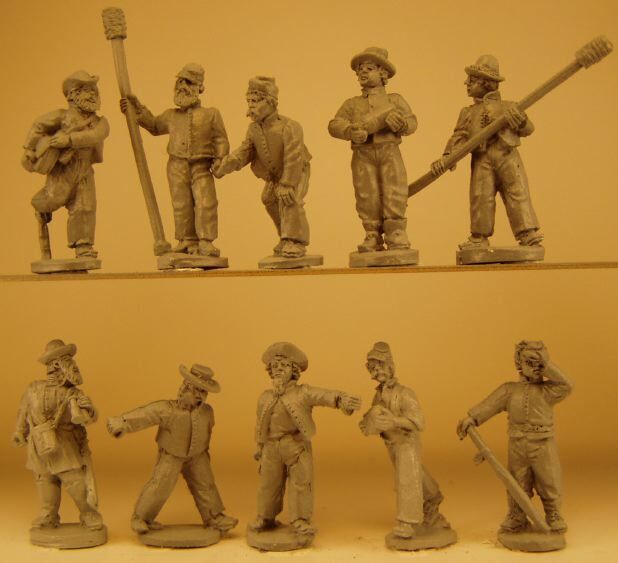 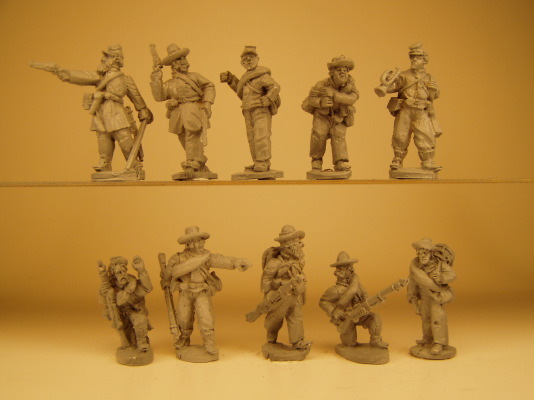 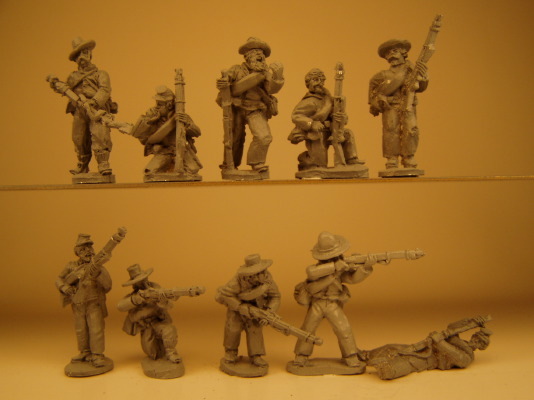 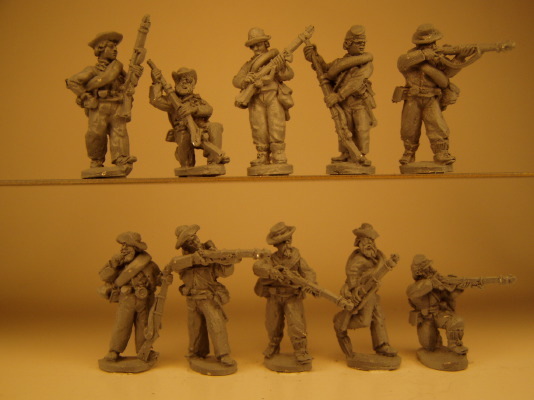 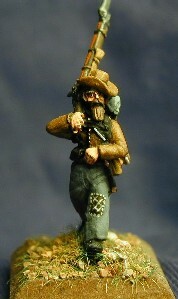 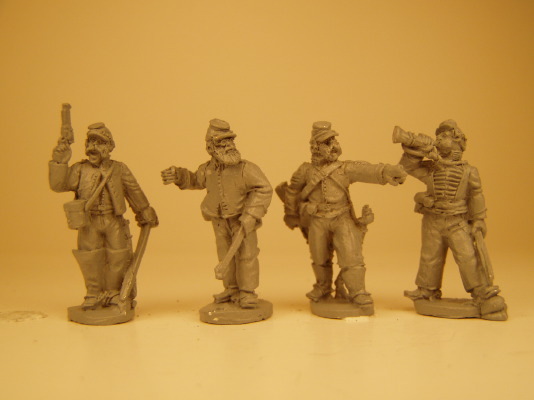 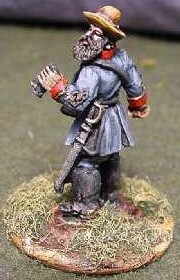 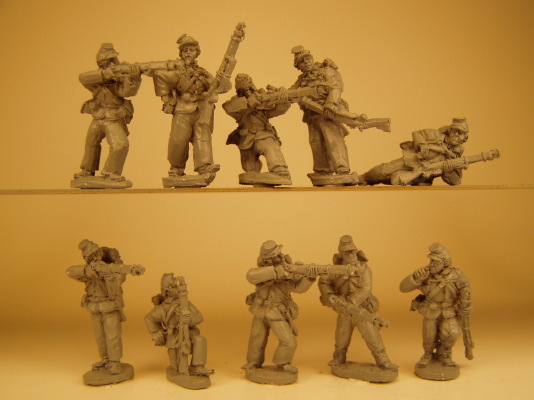 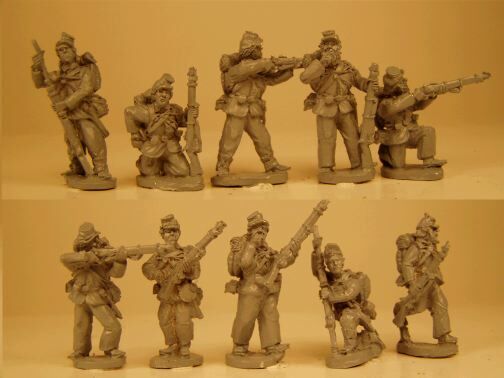 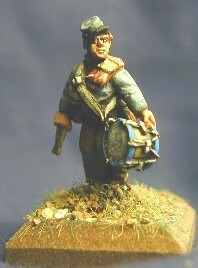 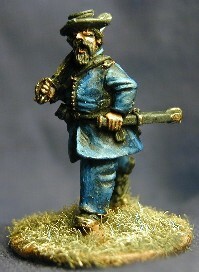 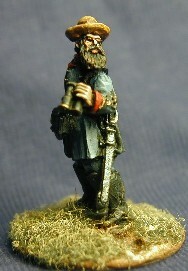 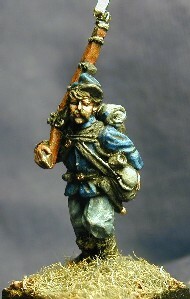 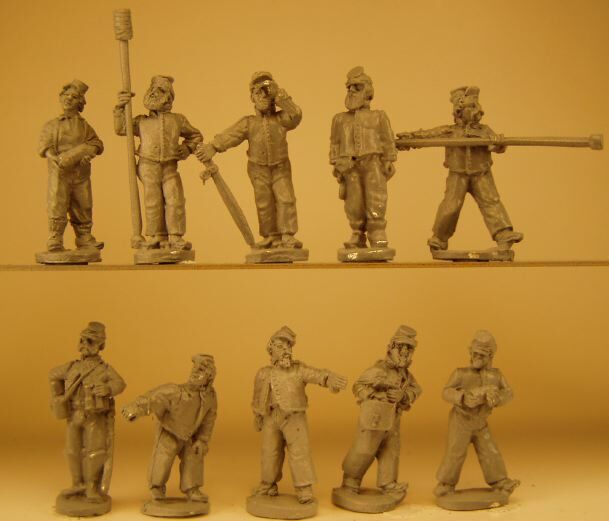 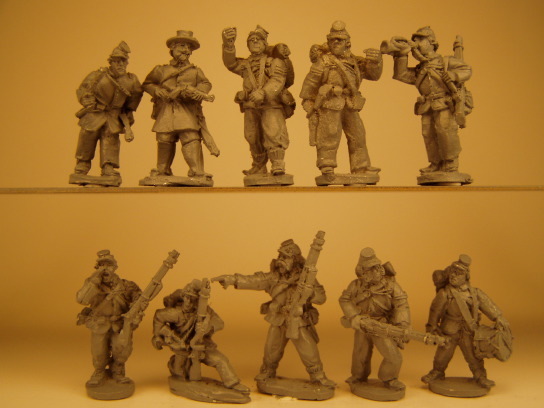 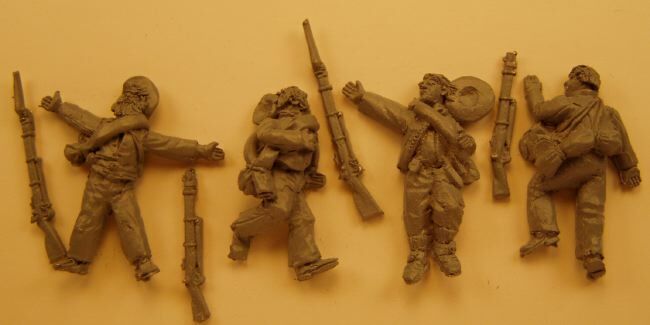 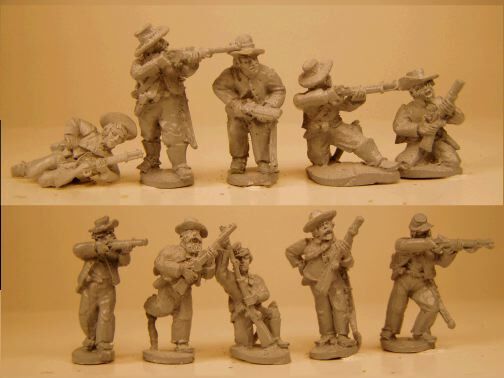 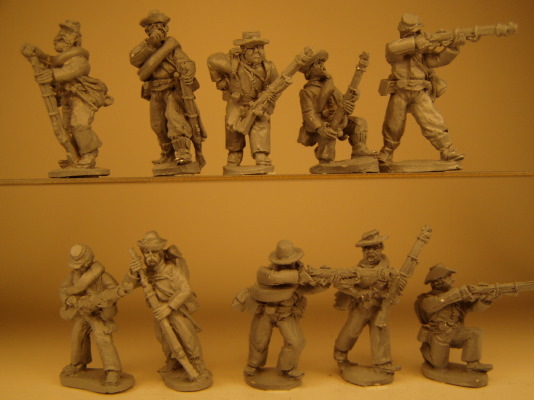 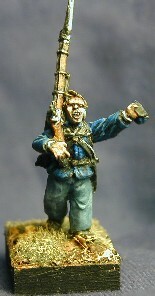 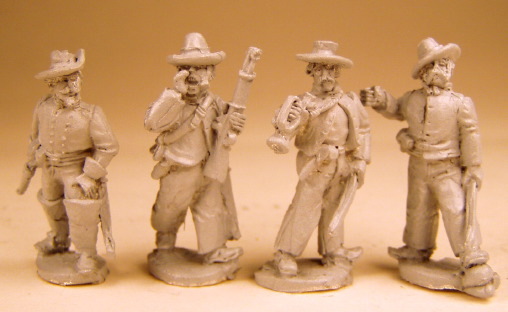 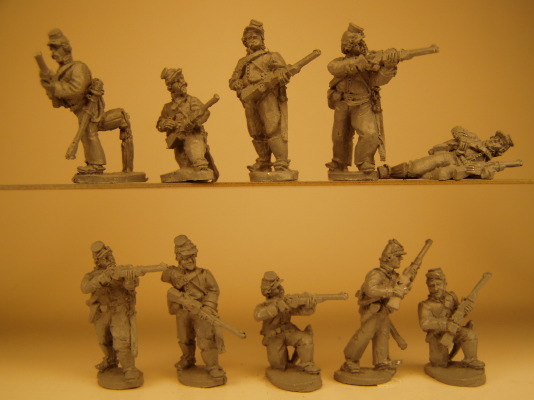 All ACW infantry packs contain 10 different figures. 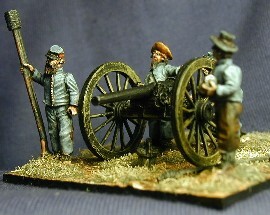 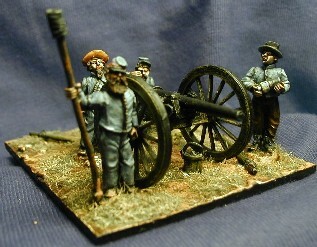 Confederate Infantry These first Rebs are clothed in shell jacket with a mix of blanket rolls - packs - hats and kepis. 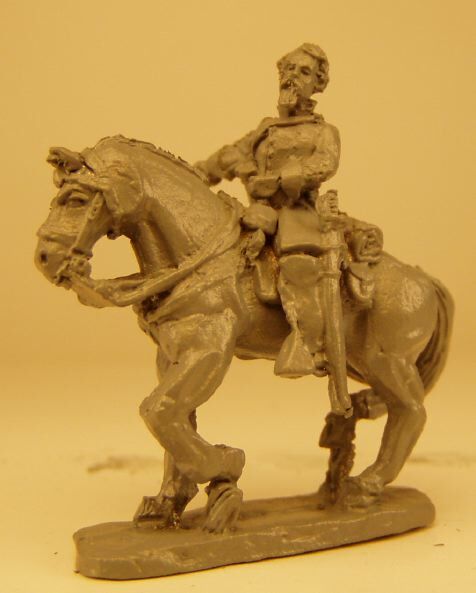 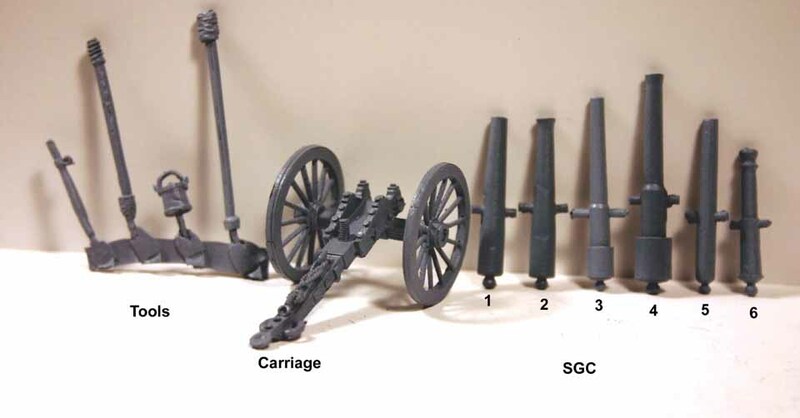 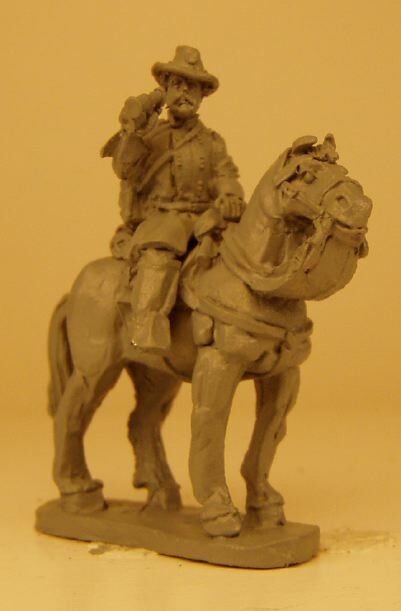 Confederate Cavalry Mounted cavalry packs contain 4 different figures with horses. 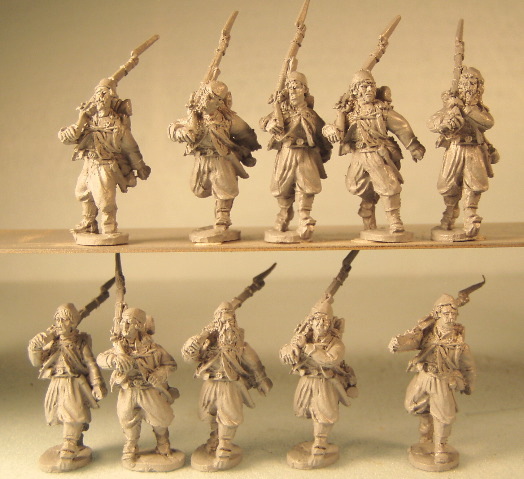 Dismounted packs have 10 different figures. 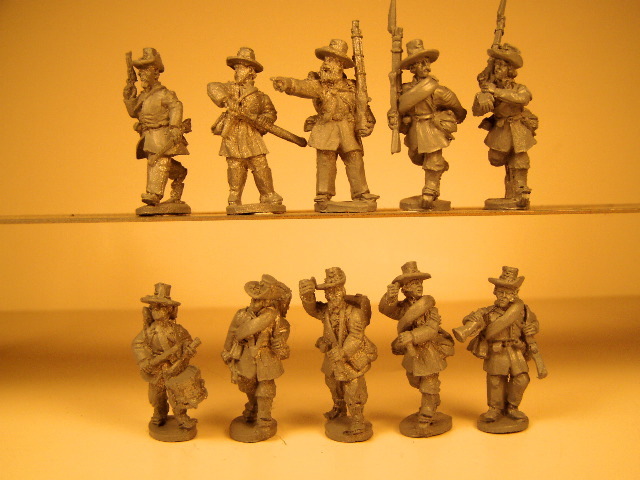 Federal Infantry These Yanks are clothed in sack coat with packs and wear kepis. 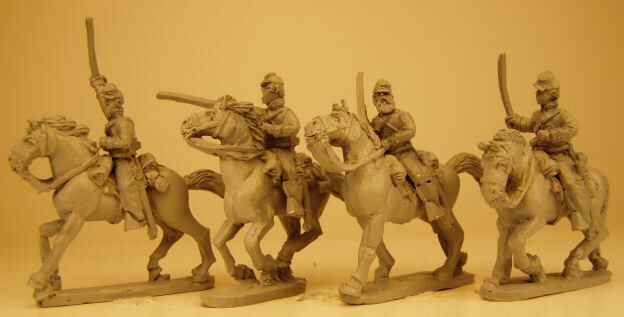 Federal Cavalry Mounted cavalry packs contain 4 different figures with horses. 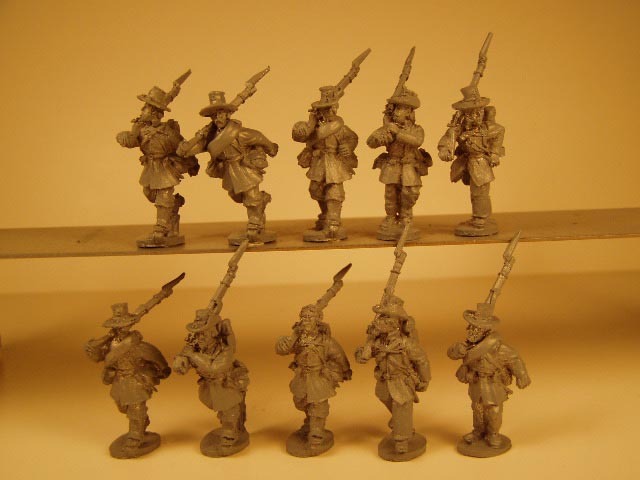 Dismounted packs have 10 different figures.